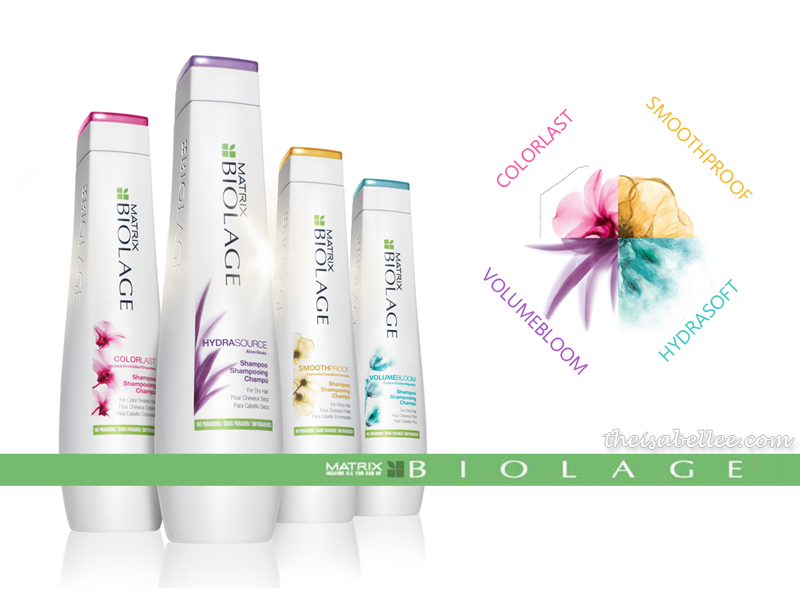 The Biolage Reinvention Core Range consists of 4 variants based on botanical blends to produce products that suit different hair types - ColorLast, SmoothProof, HydraSoft & VolumeBloom. 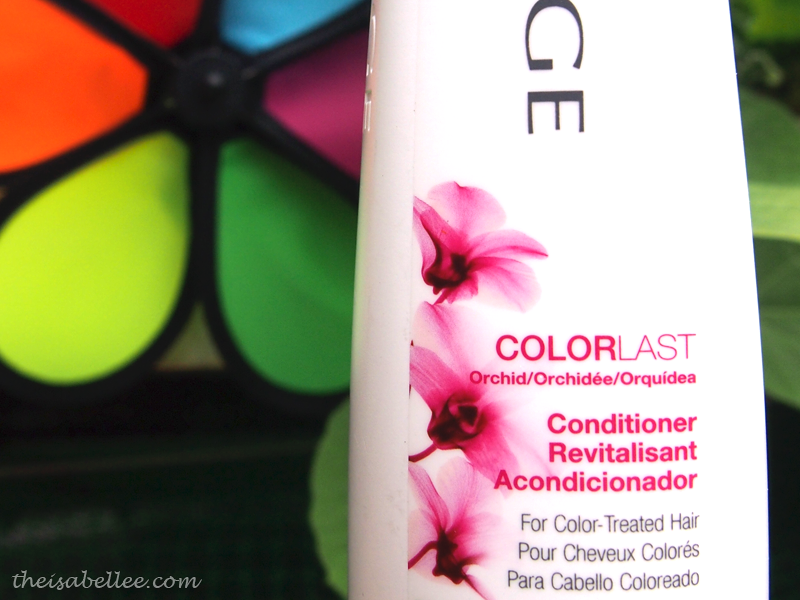 The one that I got to try was ColorLast which was inspired by the Orchid, a flower with a beauty that does not fade. I've had coloured hair for years and I've always encountered the problem where the colour fades very fast and dulls away. Smothering my hair with chemicals also dries my hair out and once turned straw-like too. The ColorLast range aims to tackle these exact problems. 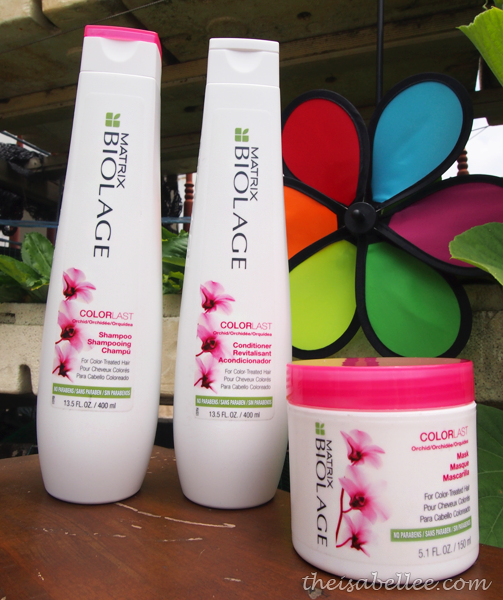 With low PH, purifies as it helps prolong color vibrancy. 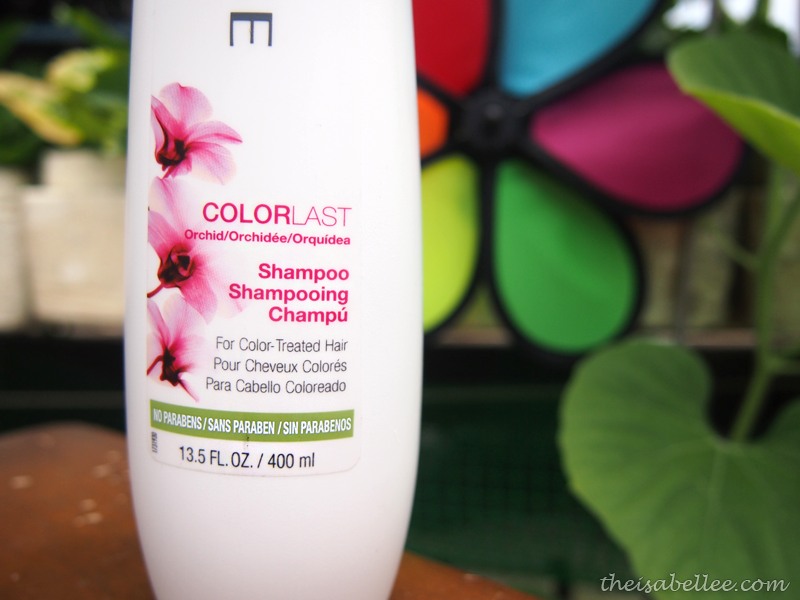 The shampoo lathers well, is gentle on hair and doesn't irritate my sensitive scalp. 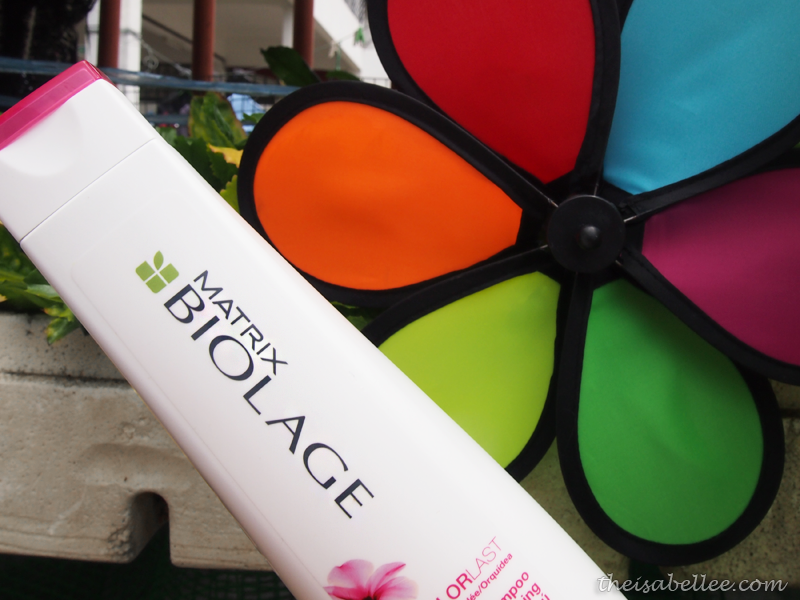 Moisturizes to prolong color's vibrant bloom while leaving hair soft and detangled. Wraps strands in 360º nourishment. Silkens and adds shine to the hair without silicones. All 3 products smell amazing! 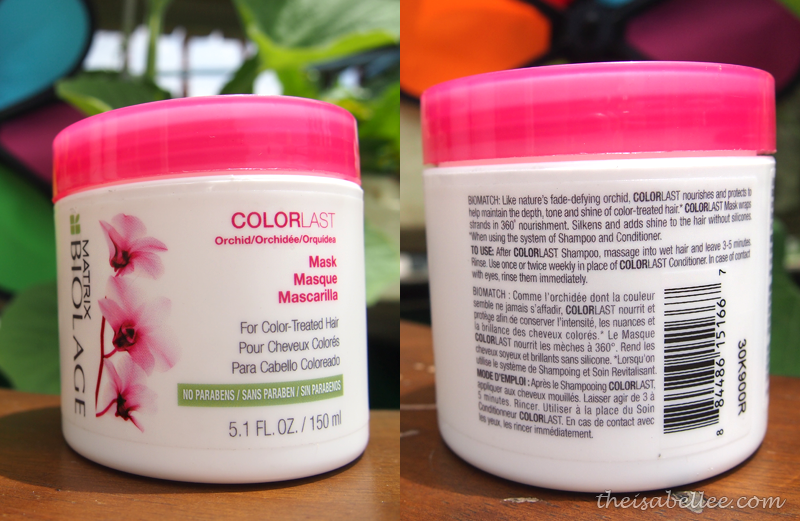 I noticed that the conditioner is thicker than the mask and is actually more effective at making my hair soft. 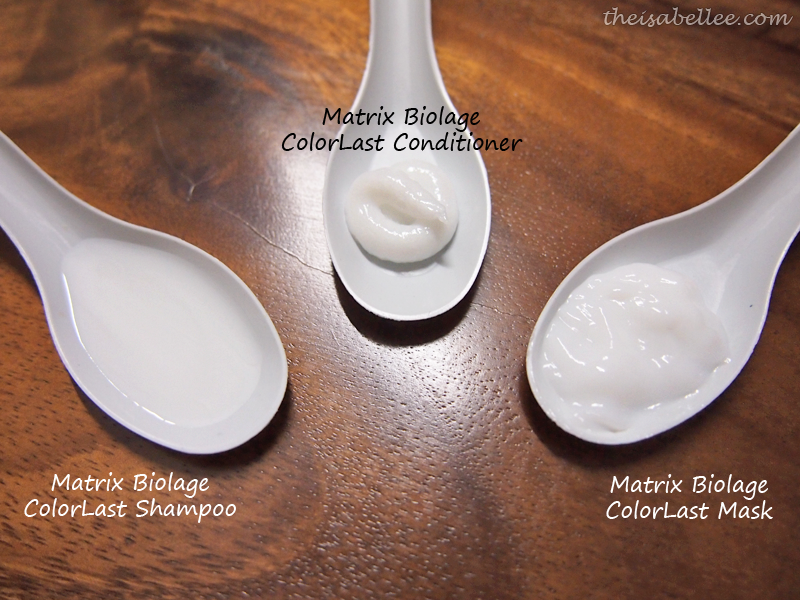 After shampooing & rinsing, twist hair to remove excess water and apply conditioner OR mask. Comb through with a wide toothed comb or as I prefer, fingers, to evenly distribute product. 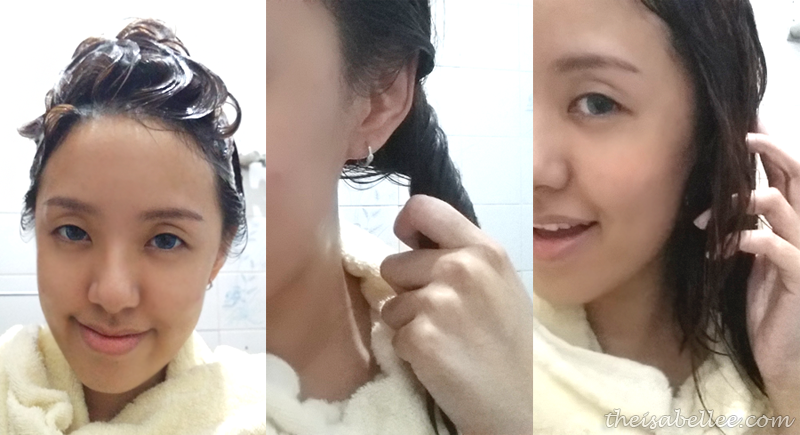 Wash off after 3-5 minutes and dab dry with towel. 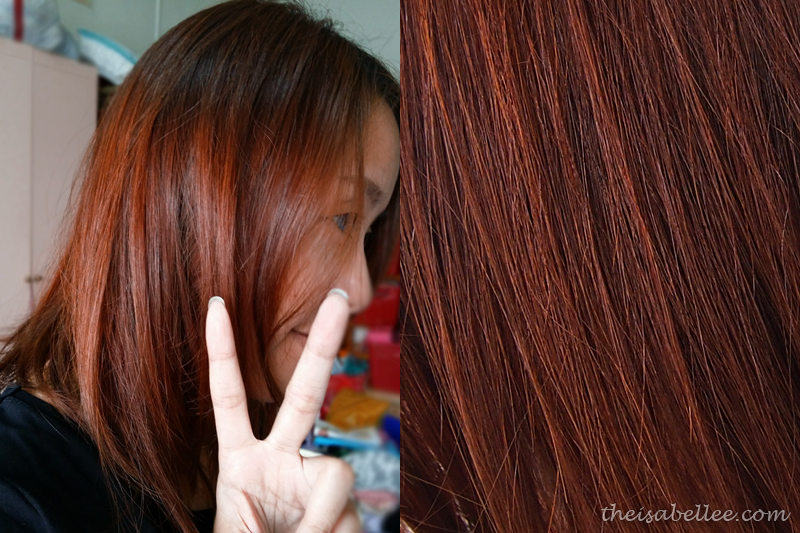 Immediately after the first usage, I noticed that my hair colour was much more vibrant! Not only does it help your hair colour to stay vibrant for up to 9 weeks, it also enhances the colour. The range also leaves my hair super soft and smooth. Moreover, my hair has regained luster and shine. I'm impressed! No other colour care shampoo has done this to my hair before.